Wearable tech is not just about your classic Fitbit anymore. 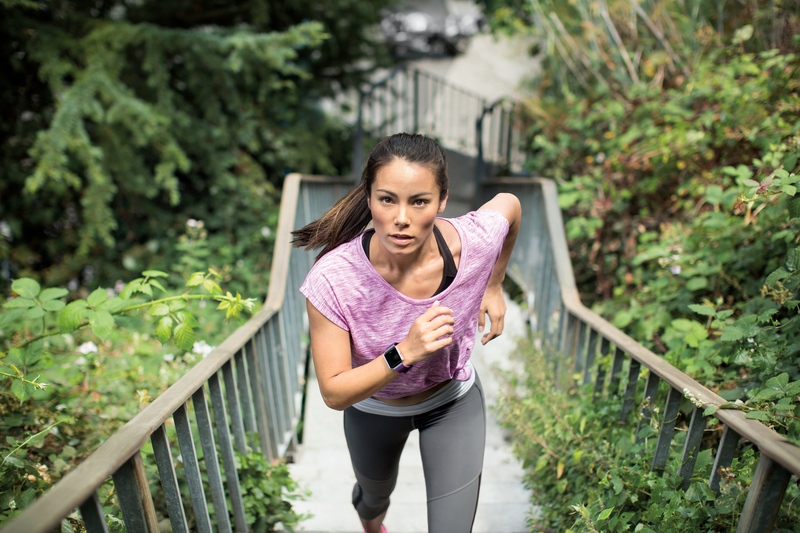 Apple Watch, Android Wear, Jawbone, Pebble, Microsoft Band 2, and Vivosmart by Garmin are just a few of the wearable tech or smartwatche devices adorning the wrists of the active-, tech-, and fashion- minded folks out there. Even Swarovski has a watch. There’s probably a wearable tech watch suitable for everyone if you think about it. Although it’s estimated that 1 in 6 Americans actually own a wearable, according to Nielsen. Keeping up with the latest and greatest is an exhausting endeavor, and it seems every news story lately is about wearable technology trends. In case you didn’t hear, Apple recently announced a $50 price decrease in its basic watch model which brings the price tag down to $300. What a relief. Still, I like my $250 Fitbit, not only because I didn’t pay for it (it was a gift), but when I reach 10,000 steps for the day I feel pretty good about myself. 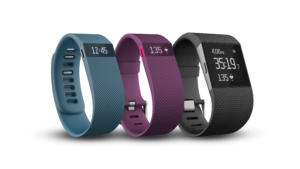 Other people like it, too: 78 million Fitbits were shipped in 2015 and consumers spent over $2 billion on wearable technology, a number that’s likely to increase yearly. And recent price drops on the Apple Watch and Microsoft Band may be the step to turning these wearable technology products into ‘gotta-have’ items. Though some still think they’re pricey and many seem to lose interest within a few months of their initial appeal. If you’re like me, you probably fall somewhere in the middle with interest in fitness tracking and the new wave of wearable gadgetry. So, how do you decide if you want to purchase a smartwatch or fitness tracker, and which one? I guess it depends on what you want it to do for you. Tracking sleep patterns is all the rage right now. Whoop – a new smartwatch on steroids – tracked the behavior of 119 athletes in NCAA Division I teams and found that over four months the average time dedicated to sleep increased by 42 minutes and sleep hygiene improved as well, which means late-night caffeine and alcohol consumption decreased, according to ESPN. Sleep and physical activity are key to health and wellness – not just for athletes but for everyone. These smartwatches can help you understand and expose detrimental sleep patterns you may not know you have. For those who have health concerns and need to share vital information with their medical provider, this is particularly useful. Wearables have been used in the healthcare industry for a long time and their value keeps growing. “How wearable tech is being used in health care one can only think of how this technology could likely be used on a greater scale to help those who truly need it the most: people with chronic medical illnesses such as emphysema, diabetes, or congestive heart failure,” according to an article in Forbes by Robert Glatter, MD. Athletes aren’t necessarily prone to the illnesses mentioned above, and the Whoop is mainly for elite athletes to track body temperature, movement, heart rate variability and other cool stuff that Fitbits and Jawbones can’t tell you. For some, $300 is a lot of money to spend on a watch. More than 60% of people surveyed said wearable devices were too expensive and over 50% said they are too difficult to understand. I have to admit, my Fitbit is sitting uncharged on top of my dresser right now. Seems like an awful lot of money just sitting there. At the same time, I would like to strap it on and look at my heart rate on my next training run because heart rate is a good indicator of whether you’re working hard enough – or too hard. I also have all the other running gear required to truly enjoy myself, so might as well wear the watch. You pay for varying levels of smartness. 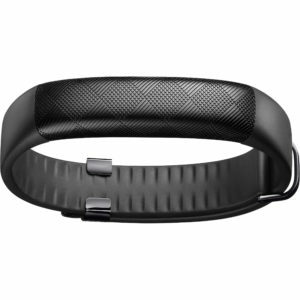 You can get a Jawbone Up2 for about $83. You can wear it in the shower but there’s no heart-rate tracking. 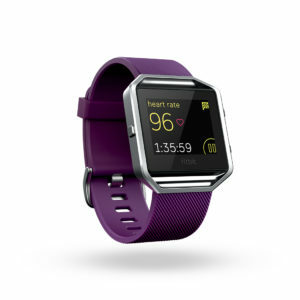 You can get a Fitbit Charge HR for about $115. It has continuous heart rate tracking and connects with many third-party apps. 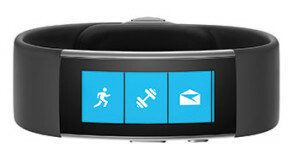 It also has automatic sleep and activity tracking. An entry level Apple Watch is $300 and it probably can take selfies? You can get a Pebble for about $90 and they look pretty cool. I have a super small wrist, so most of those fancy watches don’t fit me right or look totally ridiculous. Ultimately, I’m looking to see if the watch tells time and if it’s stylish. Some of the more eye-catching models right now include the Huawei Watch, which is a slick looking Android Wear. It comes in a variety of colors and has a built-in speaker. It may be a little too bulky, though. The stylish and highly functional Apple Watch comes in 18-karat gold if you so choose. The Pebble Time Steel is a sweet watch, too, at $200. But it’s probably not feminine enough for my taste. So, how about the Swarovski? 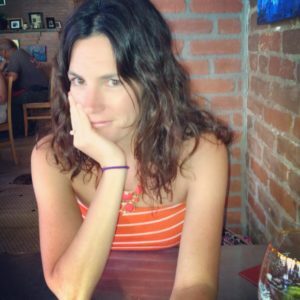 is a Writer & Social Media Marketer in Boise, Idaho. She can be found running and riding through the foothills with her dog, Romeo, chasing her down. Follow her on Twitter and Instagram.